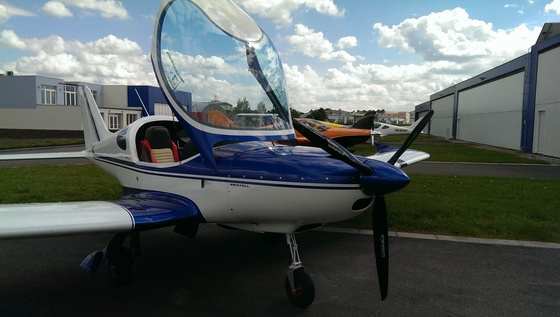 Excellent plane with cabin 1.30m, with retractable undercarriage. Constant speed NewForm prop. 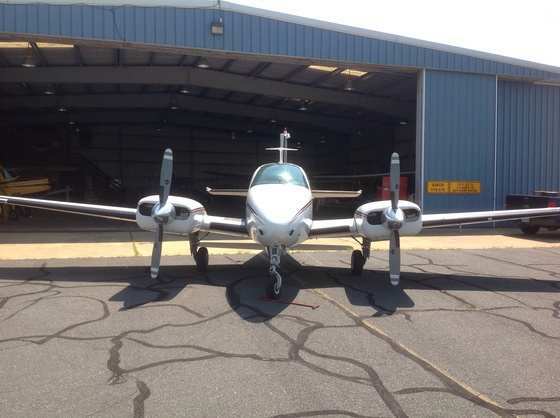 1978 Piper Navajo Excellent Compressions and Low SMOH! 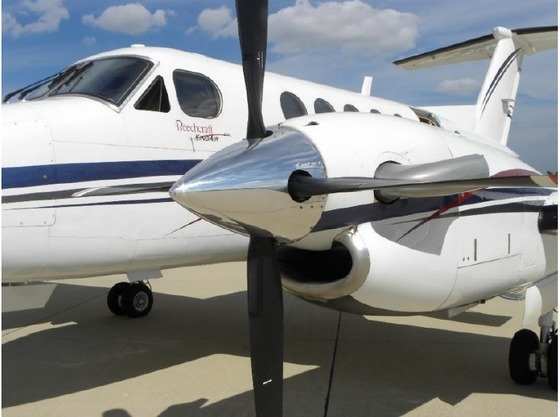 6 Seats w/ Skydive Conversion. Excellent Compressions and Low SMOH! 6 Seats w/ Skydive Conversion. 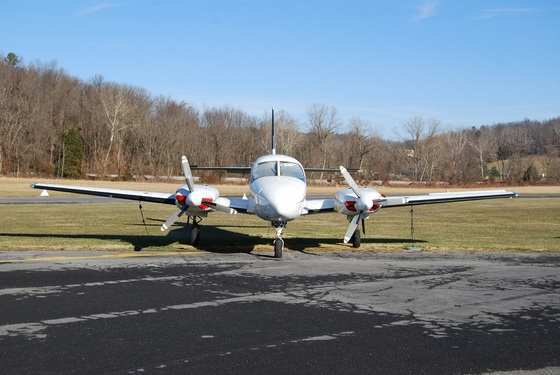 Excellent condition Baron, Barrett Engine OH on both engines that run exceptionally smooth. Aircraft has unique opening side windows and belly hatch for photo on survey work if desired. Excellent project plane for Testbed use if desired. Interior is excellent and paint very nice condition. Hangered always and professionally maintained. This Lance is a Part 135 Maintained aircraft with immaculate records. She has a Century IV autopilot with a Garmin 430. No Damage History. 94 Gallons fuel usable. ALWAYS hangared. 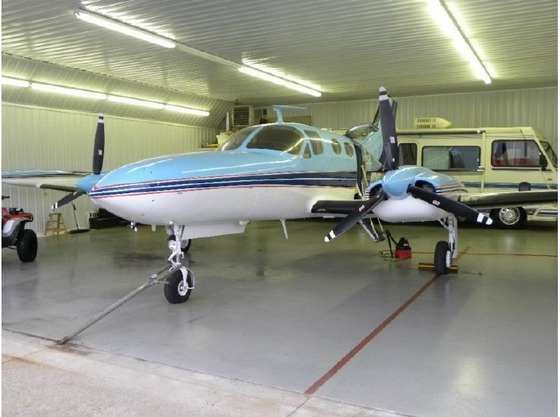 For $99,500 Purchase Price the owner will provide a FRESH ENGINE OVERHAUL! 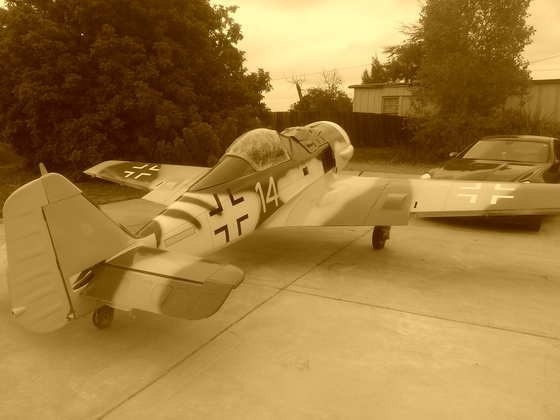 This is a War Aircraft Replica's FW 190 F8. It is a 60% scale with a wingspan of 21 feet. The engine is not mounted. The paint is new and an a replica scheme of a 1945 German F-8 model. The instruments are installed but not hooked up. It needs about 5% work to finish it, that includes making the ailerons, (Which I will do for a fee), having the engine assembled and mounted, register it and fly it, or a museum might be interested in displaying it!!! 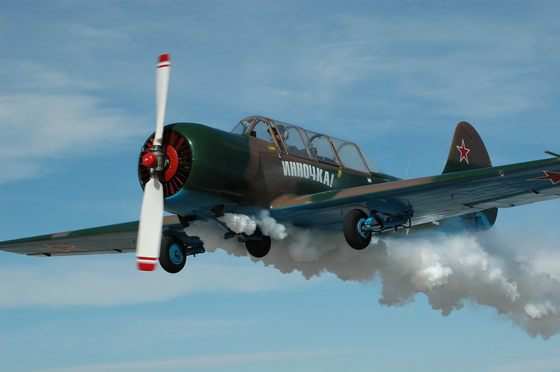 I will sell the aircraft without the engine for $30,000. A beautiful, late model Lear 60 with WAAS certified UNS-1EW FMS units just installed! ESP Gold, LPV complaint, updated interior, motivated seller. Make an offer! 1966 Cessna 150 A perfect addition to any family in size or income. 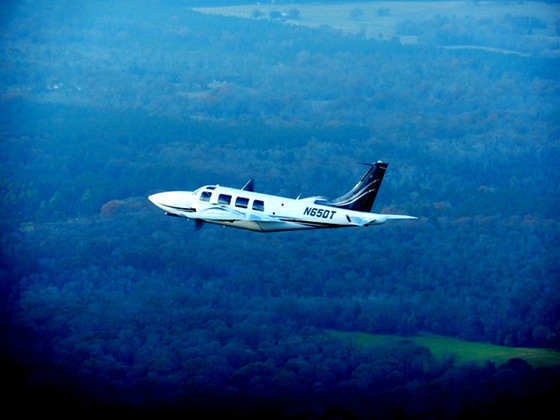 Our airplane is flown very little and is the reason for selling. We feel it will be happier in the air more with a family as loving as ours. 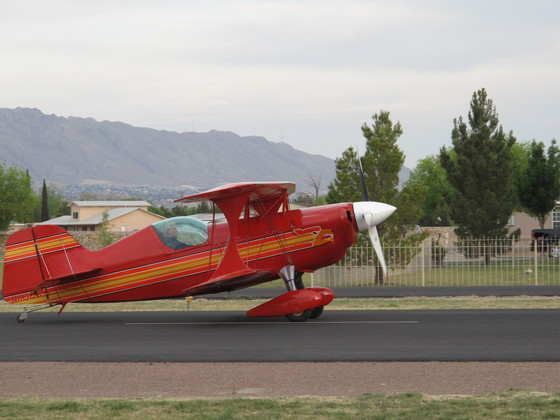 AirBike built by a professional builder, has a J3 cub like wing, 30 mph stall, 75 mph cruise. 65HP Rotax 503, 107 TTAF, 0 hours SMOH. Both Full Lotus Floats and wheel gear. No Damage History, excellent condition. Has BRS parachute system. 340 pounds on floats, flown as ultralight using BRS and float weight allowances. Can be LSA registered. I have enjoyed this aircraft but have other aircraft that I mostly fly. 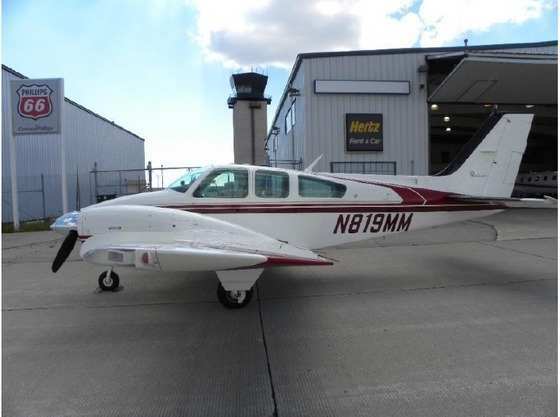 I am a commercial rated pilot and cannot find time to fly this single seat joy. Trailer included as well as "stands" for quickly attaching wings and trailering. Complete and ready to fly!